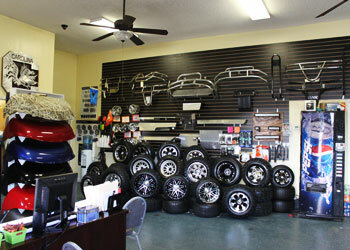 Custom Carts is a full service golf cart dealer, located in Pageland, South Carolina. 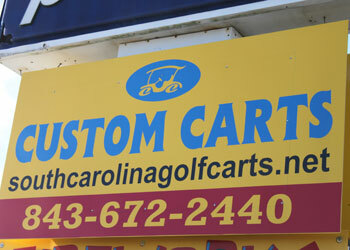 Being located on the border between North Carolina and South Carolina puts Custom Carts in the heart of both Carolinas. We are just a short drive from Charlotte, North Carolina to the north, and Florence, South Carolina to the south, making us very accessible to many areas of both Carolinas. We, at Custom Carts, strive to provide quality golf carts at the lowest possible prices. We have golf carts to fit in any budget. Whether you are in the market for a cart to work with, give to your children or grandchildren, or a loaded weekend cruiser for yourself, CUSTOM CARTS HAS IT AT THE BEST PRICE. Custom Carts also has a full service department with qualified technicians to handle any problem you may have with gas or electric golf carts. Our technicians can even custom build a cart to your specifications. We also offer the convenience of a pick up and delivery service. Our number one goal at Custom Carts is to make you, the customer, HAPPY!! 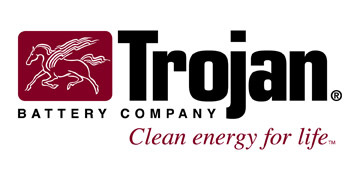 We believe the key to success in any endeavor is CUSTOMER SATISFACTION. Whether you choose to buy a cart from us, or allow us to service yours, we want you to be happy and know that we appreciate you as a customer. Don’t take our word for it. Give us a try!